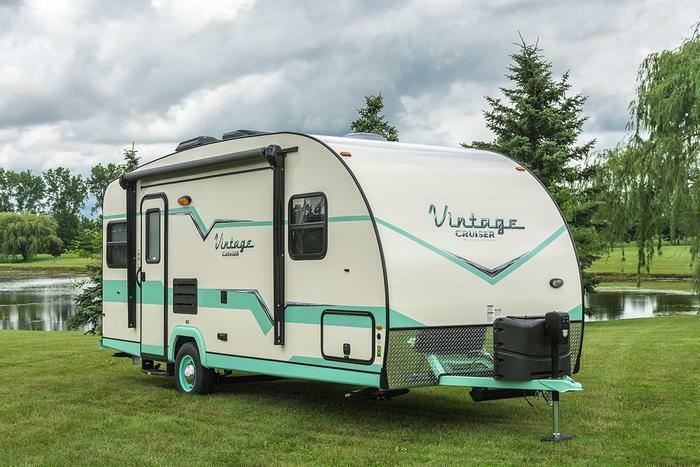 Gulf Stream Coach is recalling seven model year 2018 Vintage Cruiser travel trailers, model VN23BHS. The federal certification label overstates the capacity of each axle by 700lbs. The incorrect information can cause the vehicle to be overloaded or result in axle failure, increasing the risk of a crash. Gulf Stream will notify owners and will mail them a corrected Federal Certification Label, free of charge. The recall was expected to begin on June 10, 2017. Owners may contact Gulf Stream customer service at 1-800-289-8787. Gulf Stream's number for this recall is GS2500517.